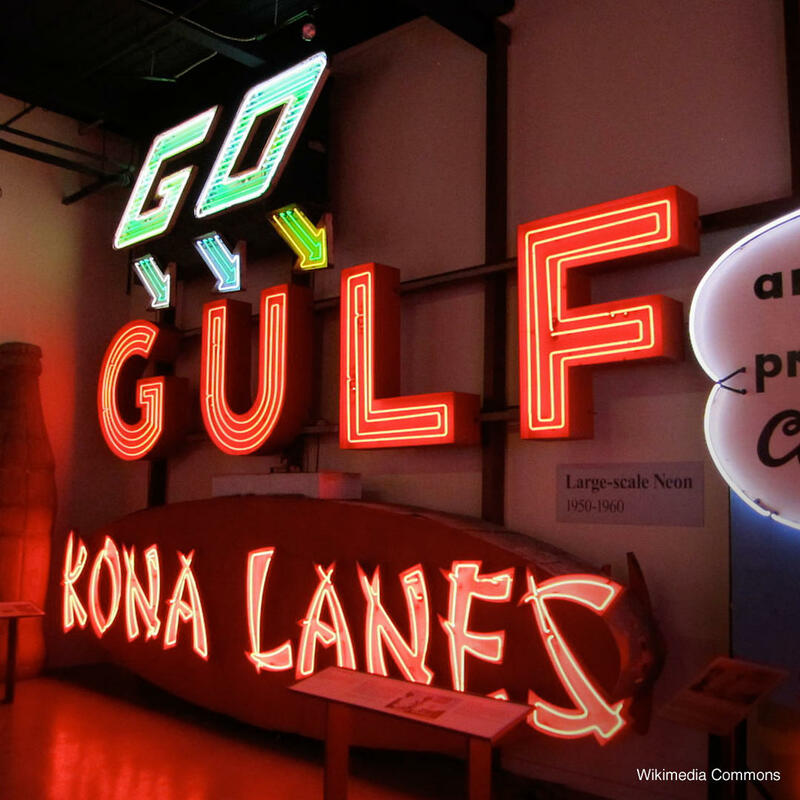 Over 100 years worth of signs are packed into this 20,000-square-foot building. The museum offers a huge slice of advertising history from the days before electricity was widely used to the modern era. The guided tour comes highly recommended but it is only available twice a day Wednesday through Saturday.